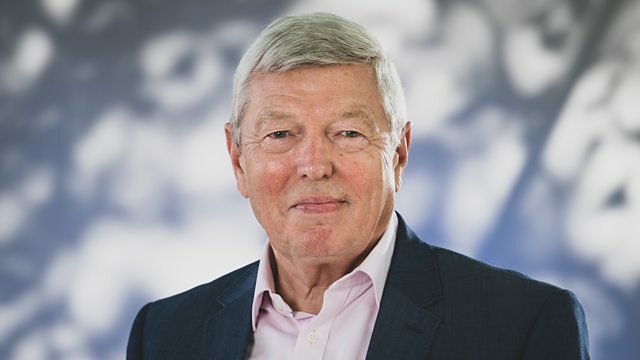 Alan Johnson, the former education secretary, on 140 years of English education through the prism of one school - St Michael and All Angels in Camberwell. Alan Johnson, the former Education Secretary, tells the story of English education over the last 140 years through the prism of one school - St Michael and All Angels in Camberwell. Over the decades, the school has undergone many transformations, including names, in response to changes in policy, but its purpose has remained constant - to provide decent and free education to local children. The story is told through original documents – from headmasters’ logs and inspection reports – and the testimony of the children and teachers who went there. It is as much a social history of inner-city life down the ages as it is a study of our attempts to educate the children of poor families.